Deborah Meier, author of the acclaimed books The Power of Their Ideas and In Schools We Trust, has spent more than five decades working in public education as a parent, school-board member, teacher, principal, writer, and advocate. 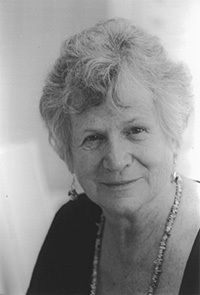 Meier ranks among the most acclaimed leaders of the school reform movement in the United States. Among her numerous accomplishments, she helped found the Coalition of Essential Schools in the 1980s, under the leadership of Ted Sizer. In 1987, she received a MacArthur award for her work in public education.